Want to transport the family to Whoville for a delicious feast with the Grinch, Max, and Cindy Lou Who? Austin event company, Door No. 4, is making this a holiday reality on Saturday, Dec. 12 at 1 p.m. at East Space. 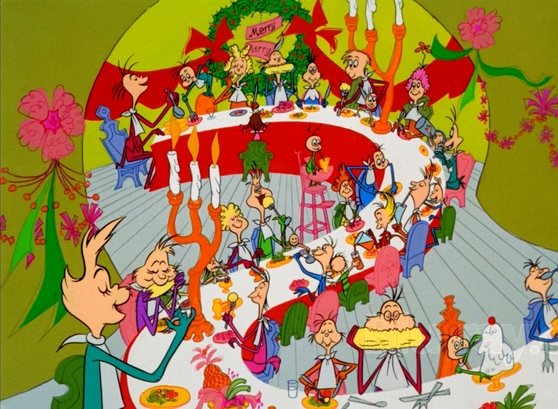 You can enjoy a lunchtime Who’s Feast at this immersive, pop-up dining experience inspired by Dr. Seuss’ How the Grinch Stole Christmas! Guests will feast on a delectable three-course meal while also enjoying interactive theater, live music, and an elaborate set design. Leave behind the Austin doldrums and step into a Whoville winter wonderland complete with bingle-balls and fuzzle-fuz, with who-foo-fluff and wuzzle-wuz. The Grinch will be your esteemed host to regale you with stories, lead you in Who-games, and if you are lucky, he might even carve the Roast Beast! The event takes place on Saturday, Dec. 12 from 1-3:30 p.m. at East Space. It is designed for for Whos-of-all-ages. Click here for the menu. Tickets are $30 per person and can be purchased online here. Costumes are definitely encouraged for everyone and prizes will be awarded to the best examples of Who-outifts! 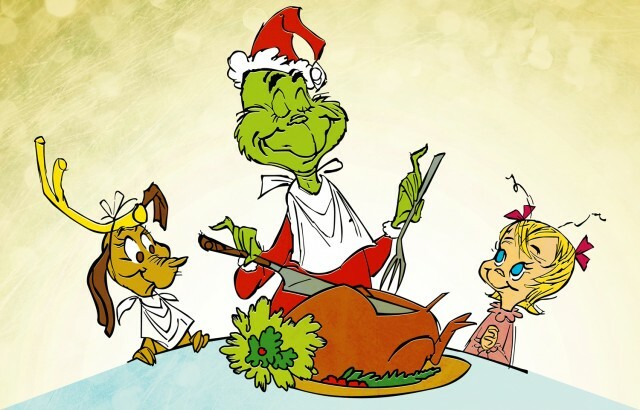 Parents, if you’re interested in a Who’s Feast specifically for grown-ups, take note that there are dinner parties with the Grinch on both Friday, Dec. 11 and Saturday, Dec. 12. Details here.